How Does Cantata Learning Work? 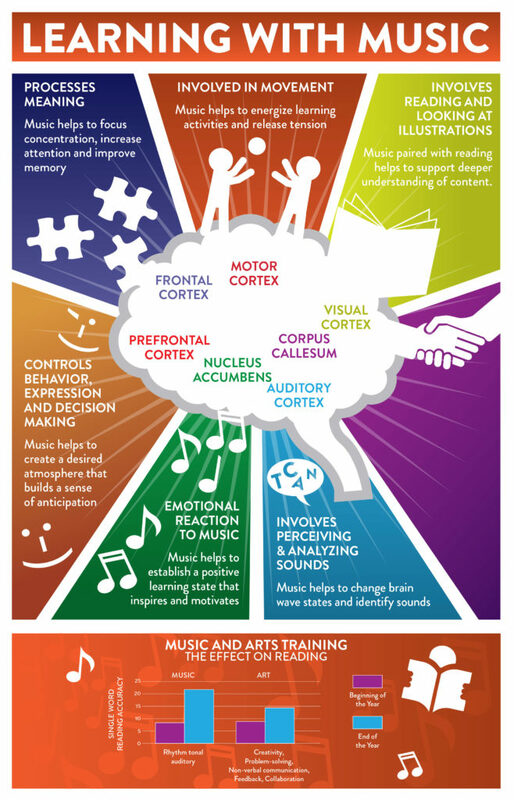 Cantata Learning books and music activate all parts of the brain. From preschool to third grade and beyond, you’ll find content that supports the curriculum, actively engages students, and helps them retain and recall information.